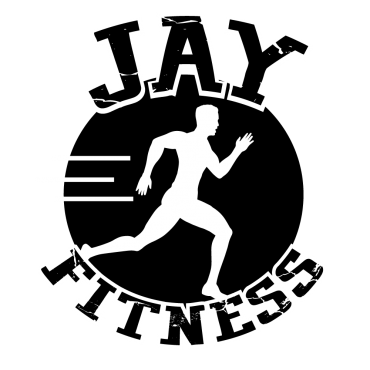 Amazing class and amazing trainer! I look forward to every class! 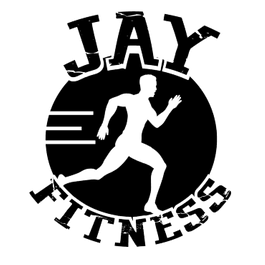 We invite you to share your own experience at Jay Fitness by sending us your review.